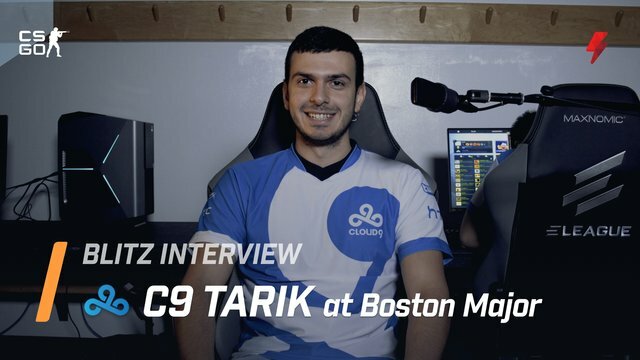 C9 Tarik: "it's all mentality. 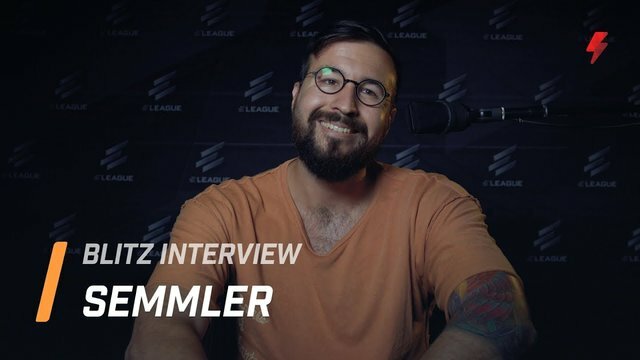 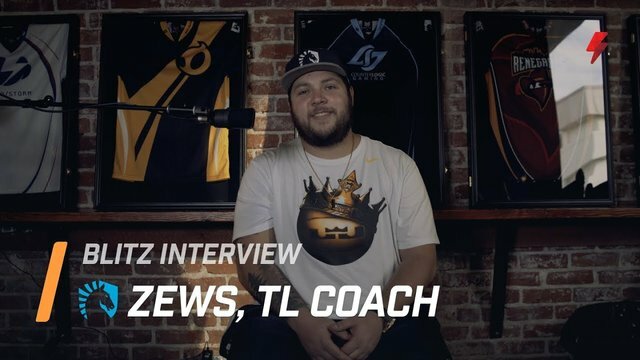 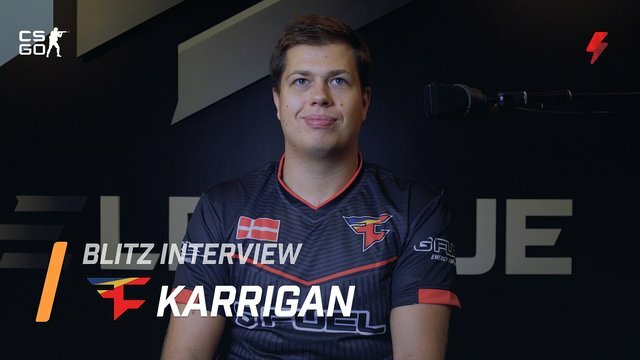 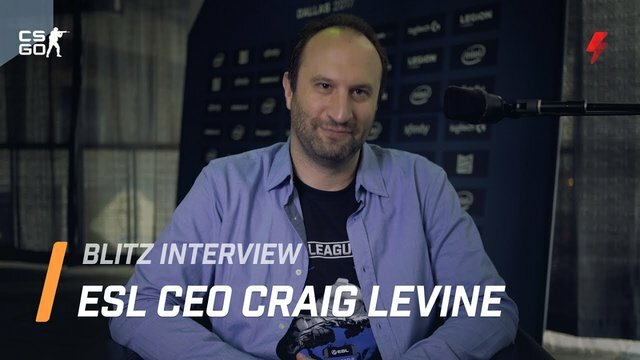 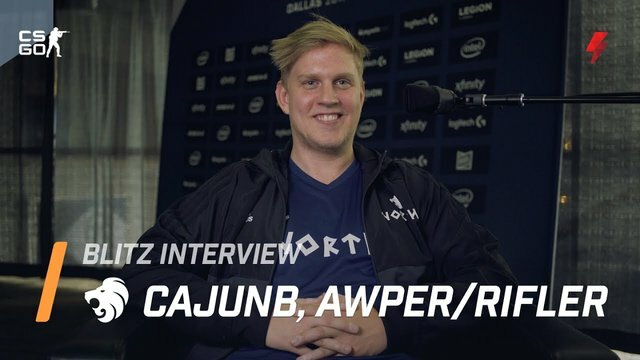 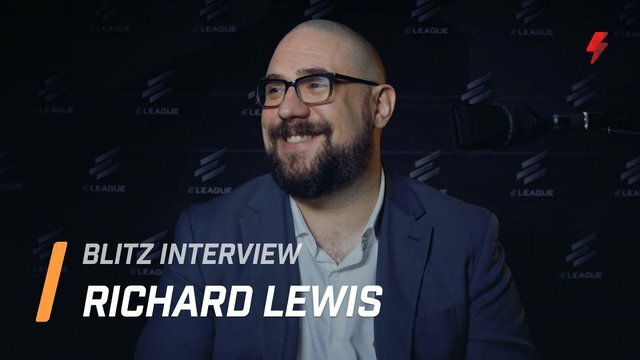 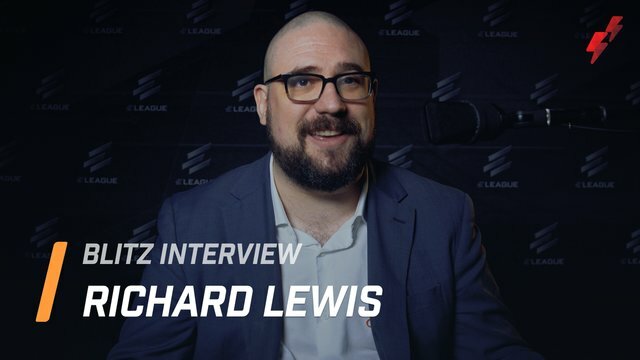 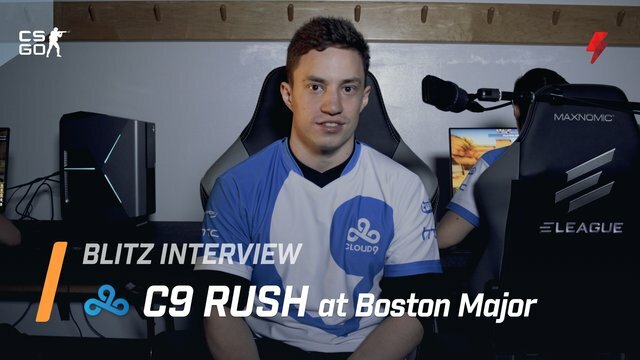 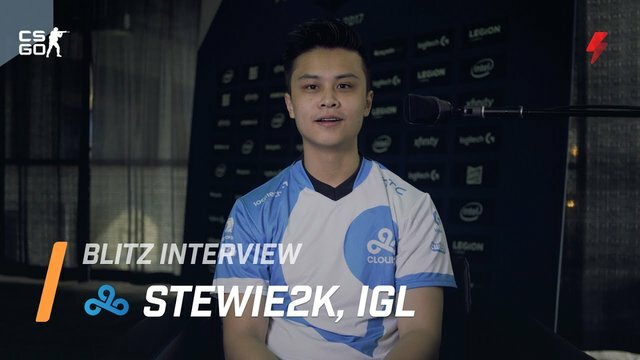 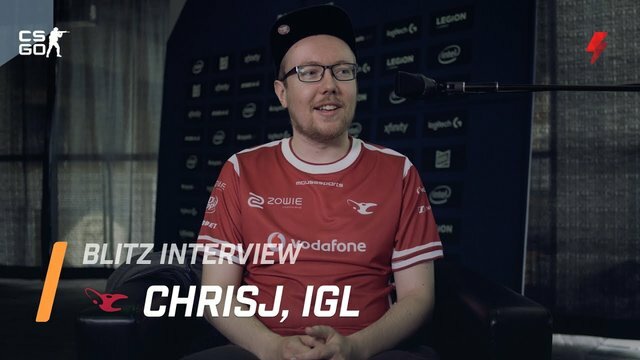 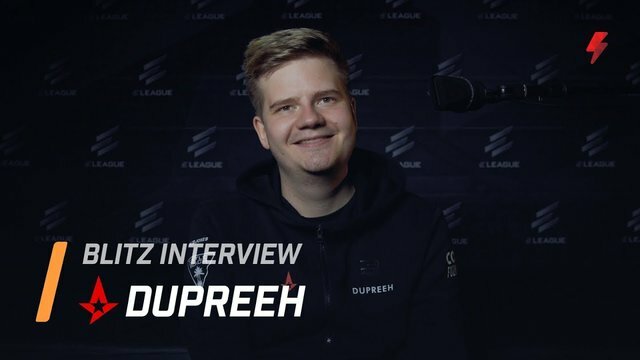 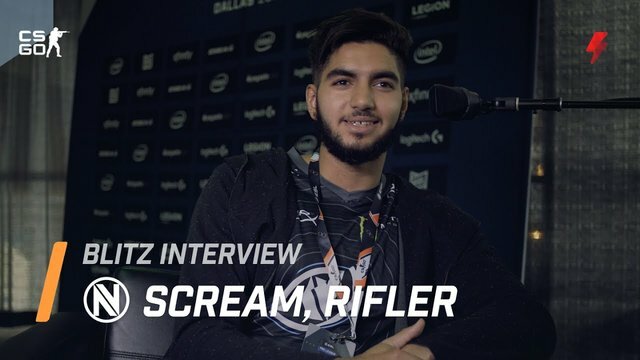 I think CS is about how you think and feel in the moment"
Team Liquid zews "The main concern is still in how much [coaches] can have an impact"
Cloud9 Stewie2K "we're all friends outside the game before so we already have a great connection"
Astralis Dupreeh "this game was a really really great example of how much confidence means in CS"
Richard Lewis "We put Counter-Strike as it should be on TV and we made people like it and tune in"
FaZe Karrigan "I wanted to play all 7 maps from the beginning and that hurt us a lot." 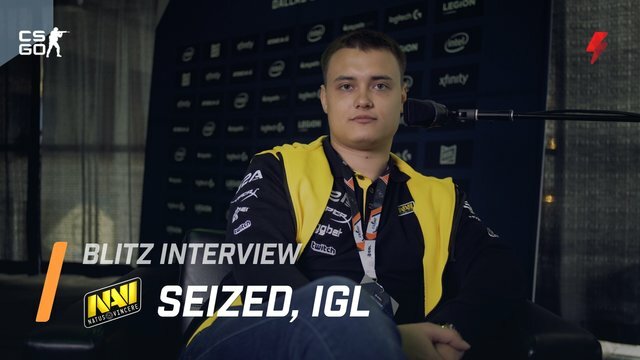 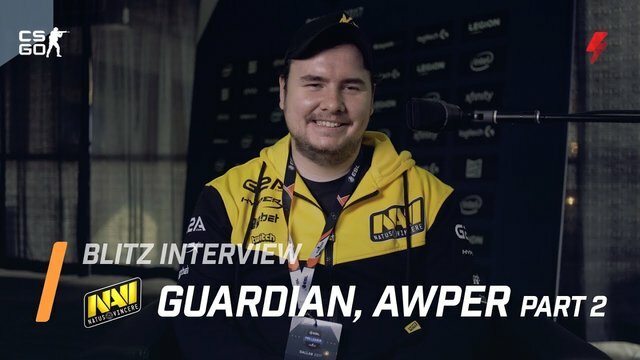 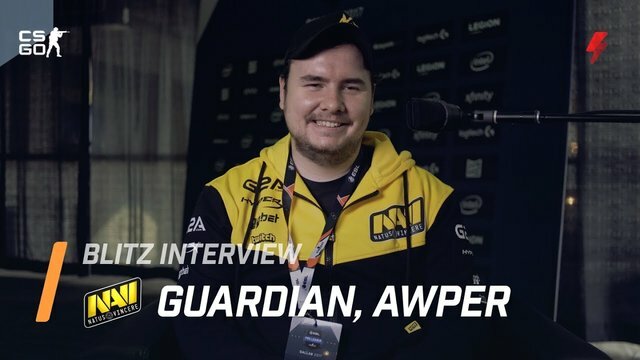 Na'Vi seized: "It was not like we were a team, just five separate superstar players"
Na'Vi GuardiaN Pt 2: "We should approach practice as if it's the last minute of our life"
Na'Vi GuardiaN Pt 1: "my fiance has no problem saying 'you're playing like poop.'" 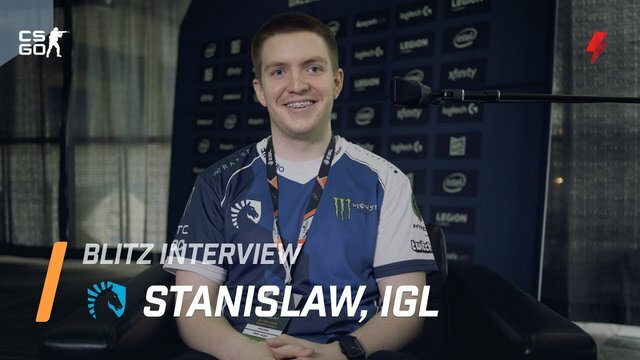 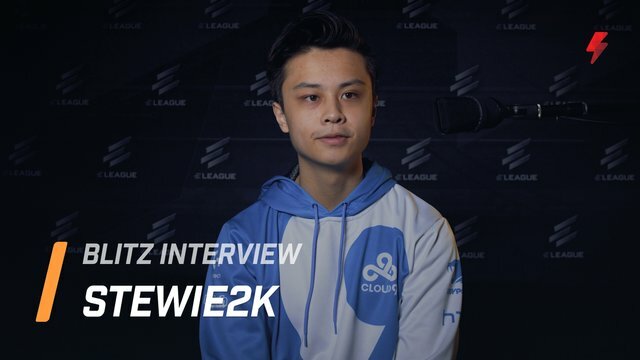 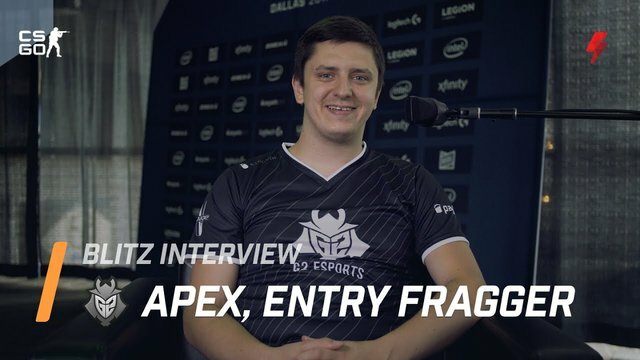 EnVyUs apEX: "I think Kenny has something special that the others don't"
Team Liquid Stanislaw on leaving Optic: "I just needed more structure and more pressure on myself"
EnVyUs ScreaM: "You don't need the best players to be the best team in the world"
C9 Stewie2k on in game leading: "that's like a role I don't want to go back into"
North Cajunb: "the main point for us is that we need to talk about our problems"
C9 Autimatic on Stewie2K: "He understands the game intuitively"
Mousesports ChrisJ: "I think we have what we need to be a top team"